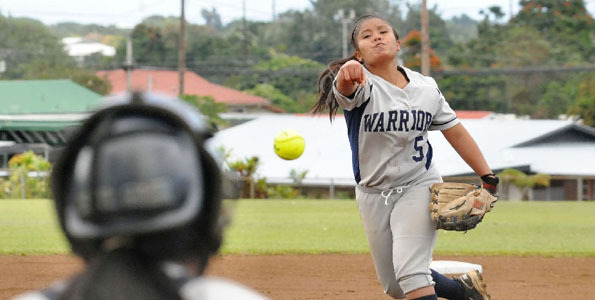 Campbell earned the state softball title in Division I, with a 5-1 win against Punahou. 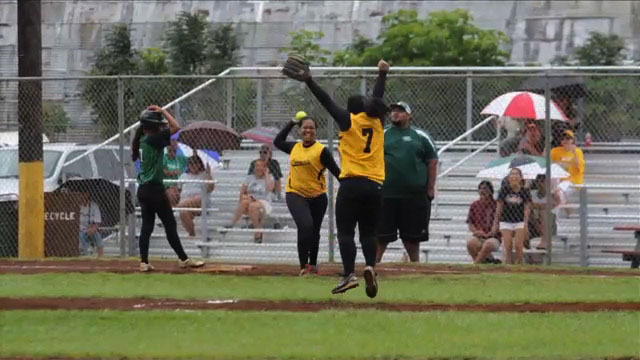 Mililani squeaked past Castle for third place. 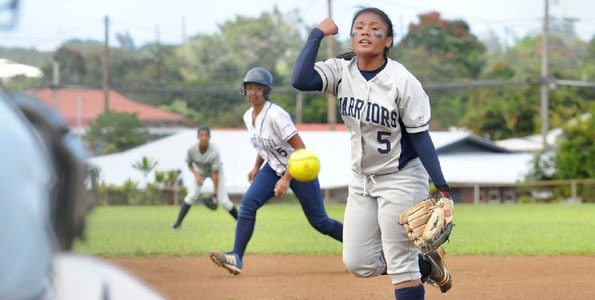 In DIvision II, Pac-5 hung on in the seventh inning to win its third state crown in five years, edging Waimea 5-4. Kalani topped Waialua for third place. 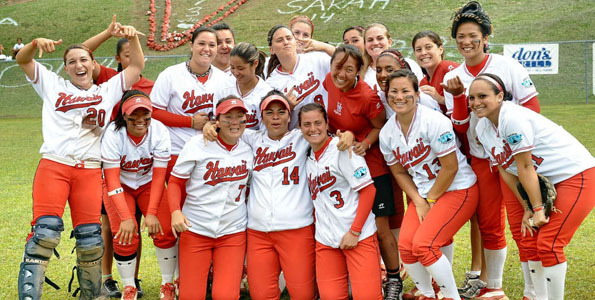 Red Zone Media [http://www.redzonemedia.com/] will stream all games from the NCAA Division II West Regional on Oahu beginning with the 11 a.m. game between the University of Hawaii at Hilo and Cal State Monterey Bay. Pacific West Conference Commissioner Bob Hogue and Assistant Commissioner Wayne Coito will provide commentary. The University of Hawaii at Hilo is headed to Oahu for the NCAA Division II West Regional this week, the NCAA announced this Monday (May 10).